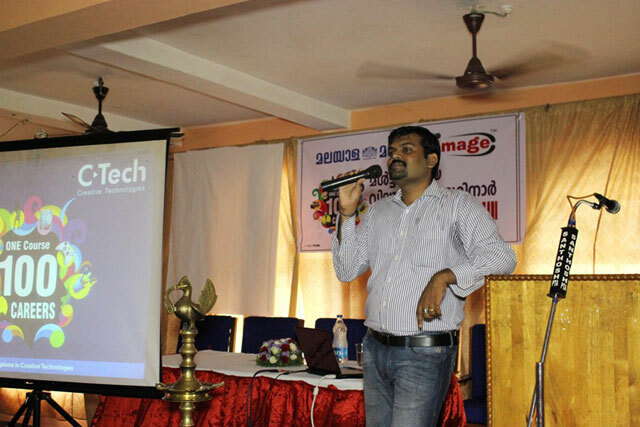 IMAGE, Pathanamathitta centre launched the C-Tech program in association with Malayala Manorma on 7 June, 2014. 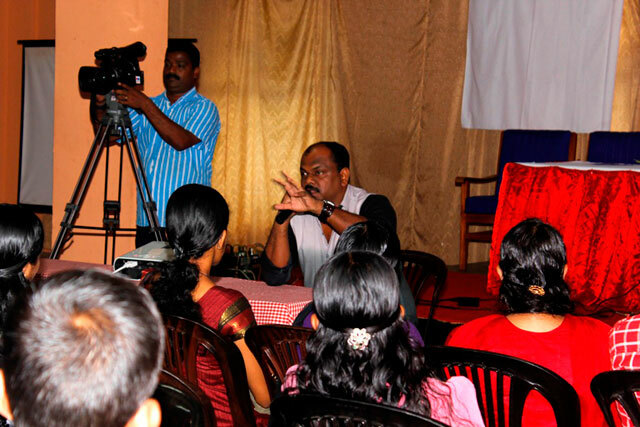 The event was organised in Mannil Residency, Pathanamathitta. The launch was done by Mr. Roshan Andrews, an award-winning Malayalam Film Director, who has produced several blockbusters. During the event, Mr. Jai Naresh from the R&D department of Image Infotainment Limited presented the curriculum and clarified the doubts of both students and parents. Mr. Philip Thomas, Regional Head, Image Infotainment Limited further explained the career opportunities and placement process at IMAGE. The students enjoyed the interactive session with Mr.Roshan Andrews. 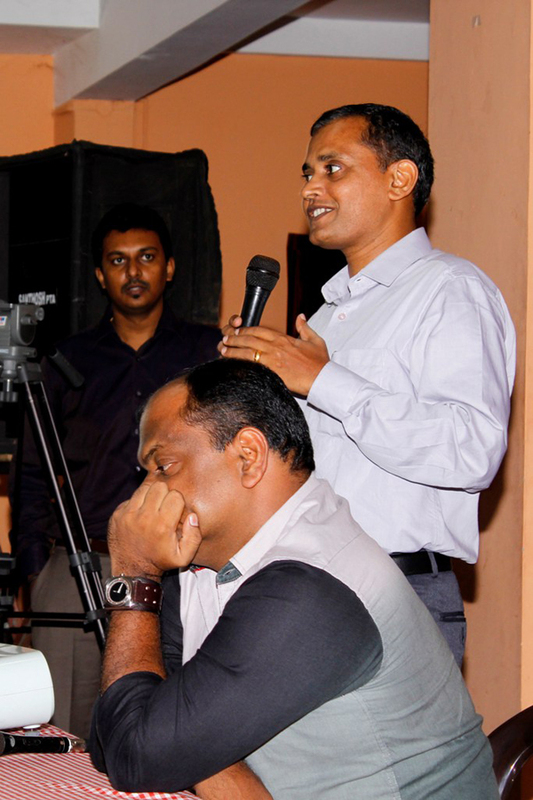 The session was concluded with vote of thanks by Mr.Robin K Vincent, Centre Manager, Image Pathanamthitta.